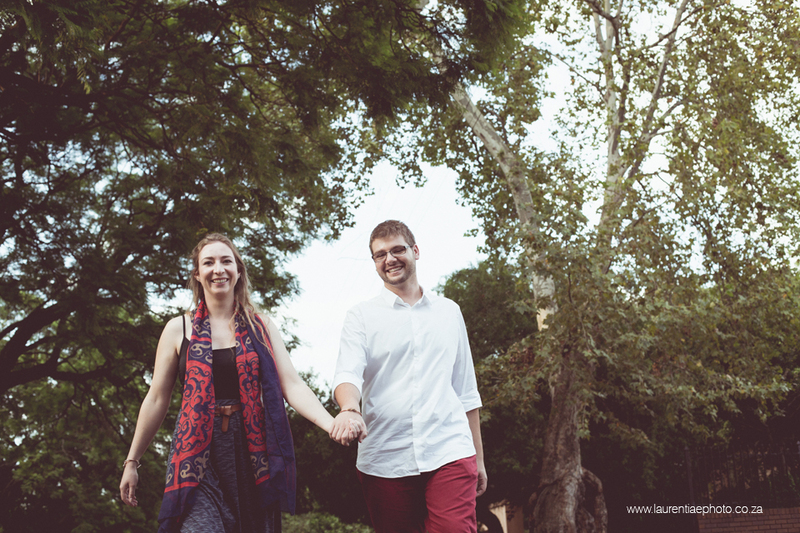 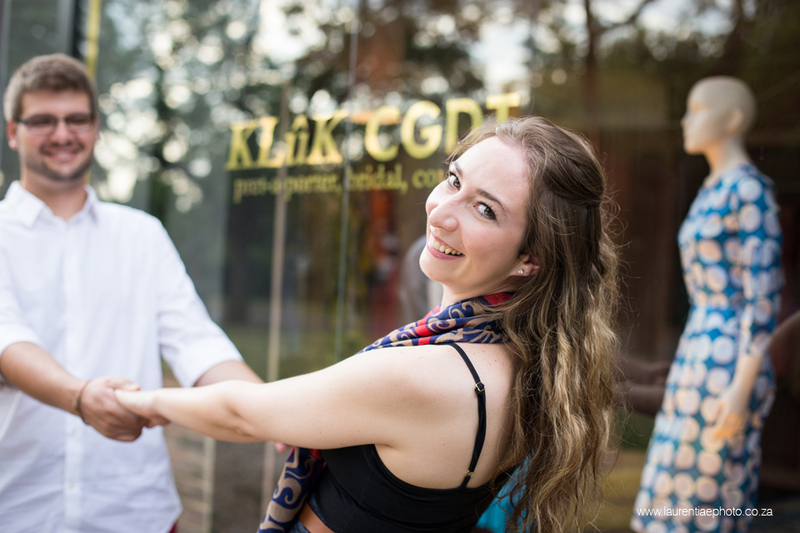 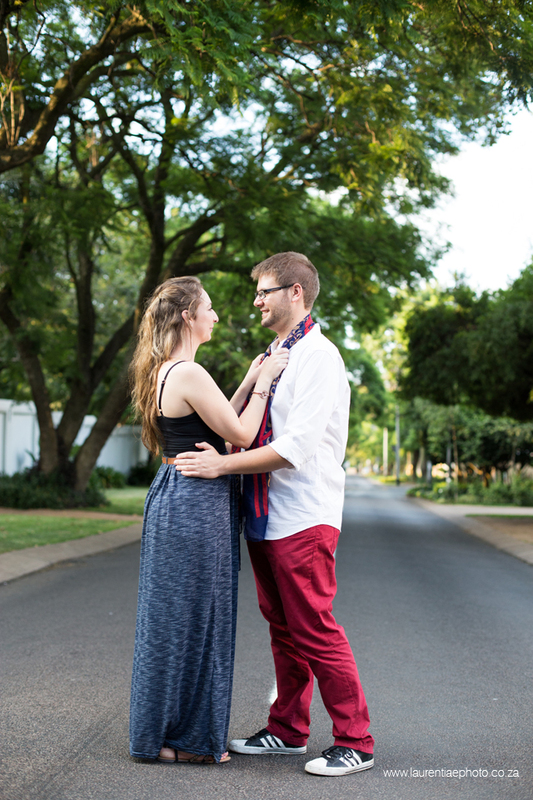 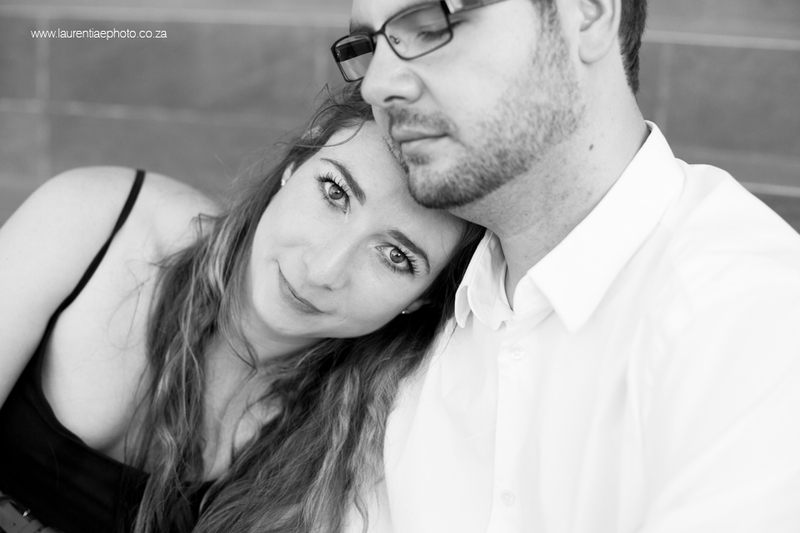 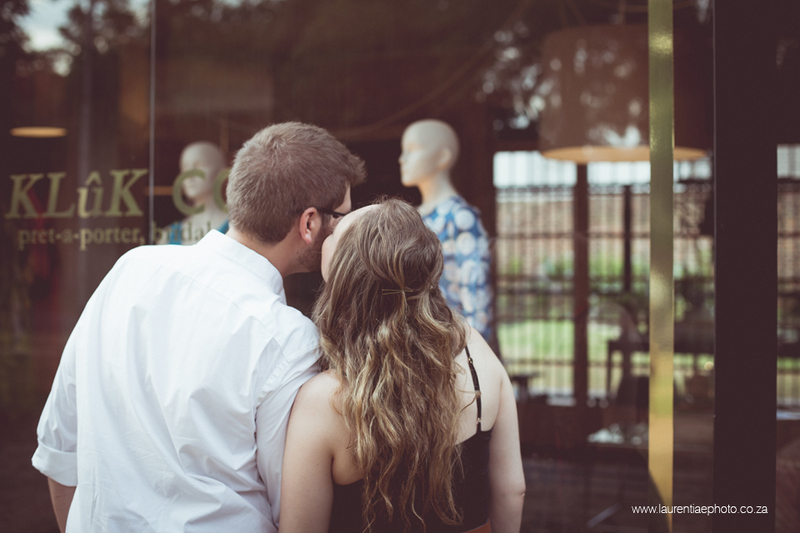 We did Johann & Veronique's engagement shoot in the streets of Pretoria. 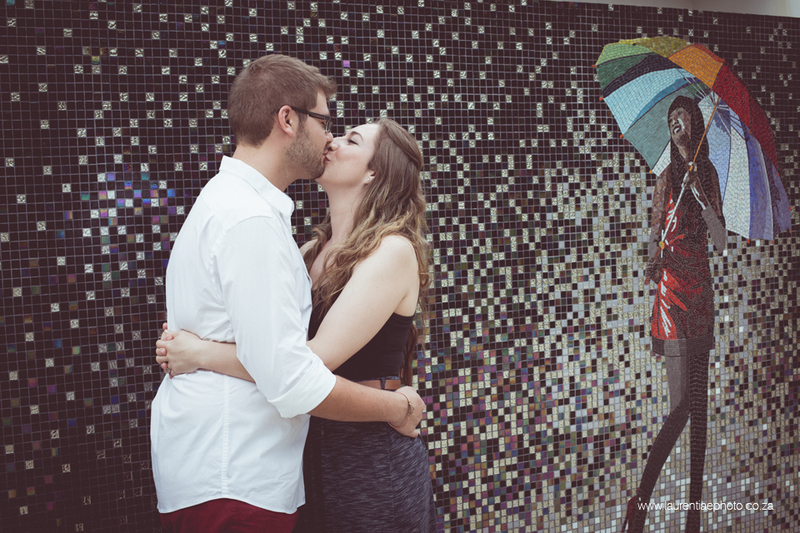 I love the random corners you find with a shoot like this. 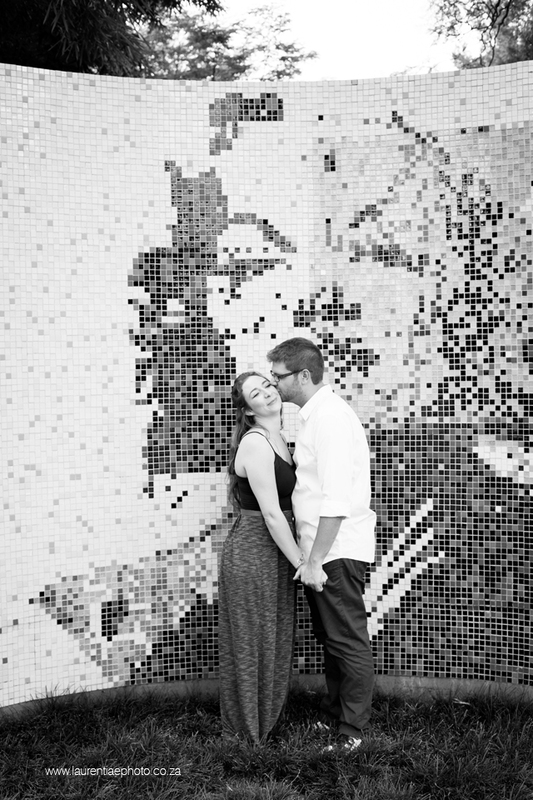 A little risky and uncertain at times :) I can't wait for their wedding in March!